It’s great how with all this technology and the mighty internet around, good old literature is still the first place thespians look for reliable information. Reading some of the best books on acting business is what helps new actors start an acting career much quicker than it was before. Books are the number one go-to resource for actors. Having said that, there are several different types of books that are useful for actors. 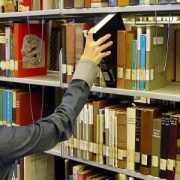 Apart from the technique and business books, other literature can help actors stay more creative, others can be self-help books for motivation, then there are books that expand your imagination and many others. 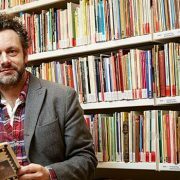 I’ve previously listed my opinion on the six best acting technique books (I still stand by that list, by the way). Those books focused on how to hone your craft and become a great actor. 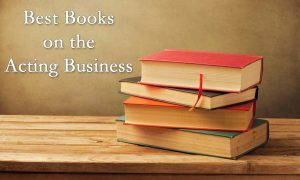 Today, we’ll discuss and list books that focus specifically on the acting business. Everything you need to know about how to get an agent, how to market yourself, how to network as an actor and otherwise advance your career further in the entertainment industry. 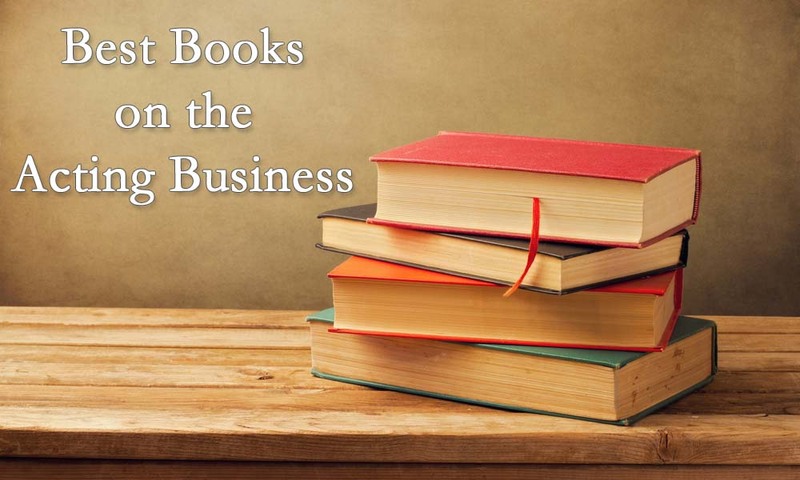 In terms of acting craft and acting business, the importance of books varies. However, in general, actors should be reading constantly. Fiction, non-fiction, magazines, articles, studies, newspapers and anything in between. 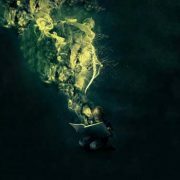 That is what expands your imagination; it’s what makes you a better actor. Just remember that books cannot replace real acting training. You can (and should) learn the craft itself from attending drama schools and acting classes. The only thing you can’t get from these classes is learn about the acting business doing the same thing. The system of show business can get very complicated, and the only way to approach it is by studying all the ins and outs of this industry. Even if you’re an old-school veteran of acting, I bet you will find something very useful in each one of these publications and then go: “Oh, I didn’t know that!” Then maybe that one little thing will save your career one day. Acting is as much about the business and marketing as it is about the craft, regardless of whether we like to admit it or not. So study it diligently! Bonnie Gillespie has been at the forefront of helping actors trying to achieve their dreams for many years now. She’s a renown acting career consultant, and her work stretches across multiple mediums. Bonnie is writing columns for different acting websites and has an ongoing podcast “The Work” on iTunes. She’s also an accomplished author and a casting director. If anybody knows something about the business side of acting, it’s Bonnie. 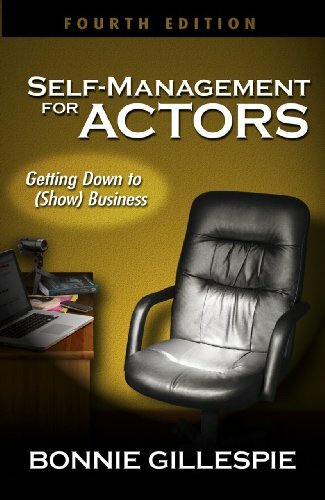 This is the 4th updated edition of Self-Management for Actors: Getting Down to (Show) Business that’s out now. The book basically tells you how to become “your agent’s dream client.” After reading it, you’ll know everything there is about marketing yourself, building a brand around you, pitching that brand and making it successful. The newer edition also includes additional tips on how to move to bigger acting cities, start working and reach the red-carpet level of success. Mari Lyn Henry has been a successful casting director for over a decade; she then switched to career consulting and has been doing that for over 40 years now. Mari is also a talent agent, and has helped many actors to achieve success in film and TV. Mari’s pen pal Lynne Rogers was a successful TV, stage and commercial actor for decades, so she brings a very valuable perspective to the table. They both know everything there is about the entertainment business. 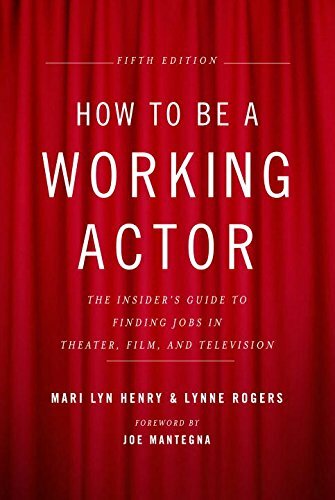 How to Be a Working Actor: The Insider’s Guide to Finding Jobs in Theater, Film & Television, also known to some as “The Bible of the Biz”, is currently in its 5th edition. The book has been teaching actors on the business of acting for over 25 years now, and the two women try to keep it up to date. The book that encompasses two women’s expertise provides in-depth advice on every little detail: headshots, resumes, clothes, auditioning, actor’s life, unions, etc. It’s a must-read survival guide for actors. Tony Martinez is a theatrical acting agent based in Los Angeles; and a good agent at that. After being in the industry as an acting agent for 15 years, Tony has gone through different agencies and worked with famous and talented actors. He finally ended up in KMR, a strong talent agency with good portfolio of actors. He’s seen it all, and heard it all. Tony Martinez knows exactly why some actors are successful, and why others aren’t, and he tells it all. 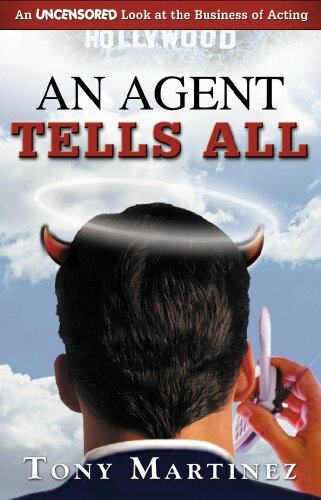 An Agent Tells All is arguably the most popular one of all these best books on acting business. Every working actor has it, or at least has read it. It’s a very truthful, uncensored, without any sugar coating look at the way things work in this business and everything on how to get an agent. 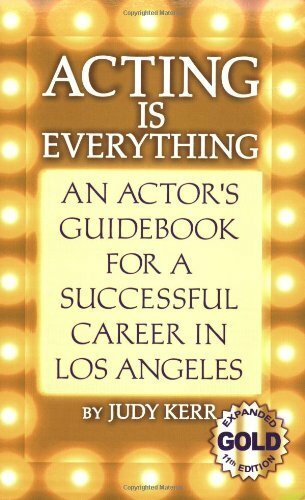 With a little humor, author explains the hierarchy of the industry and then lays out a detailed plan of exactly what you should do if you want to become a working actor. Check out the reviews on Amazon. Judy Kerr is an accomplished actor, director and a popular acting coach. She’s been in the industry for over 25 years, and brings all her experience to teach others how to achieve their goals. Her private one-on-one coaching classes are well known in Hollywood, and she was also voted the best private acting coach. Judy worked with legends like Michael Richards, Raquel Welch, Bette Midler, Jason Alexander and others. With this last unexpected choice of a book, we have the whole package: advice from casting directors, acting coaches, actors, career consultants, directors, talent agents, and now managers. Michael J. Wallach is a personal manager who’s been managing careers of different actors for more than 20 years. He is based in Los Angeles and frequently coaches performers, as well as frequents different workshops by invitation to teach budding actors that “making it in the movie business” is highly about learning the business side of it. Michael also has a 6-week course in UCLA called “The Business of Acting”. He’s a great person to listen to for career advice. 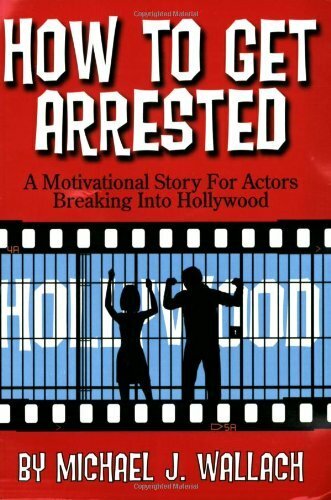 How to Get Arrested: A Motivational Story for Actors Breaking Into Hollywood is not your usual self-help book. It’s a story told about actors who came to make it in Hollywood. It’s motivational, and it’s very enlightening. Regardless of which market you’re targeting, this is an absolute must-read to witness both good and bad decisions on this career path. This book is very unique, interesting to read and is definitely worth having on your best books on acting business list. Despite this being a story, it’s full-packed with valuable tips.